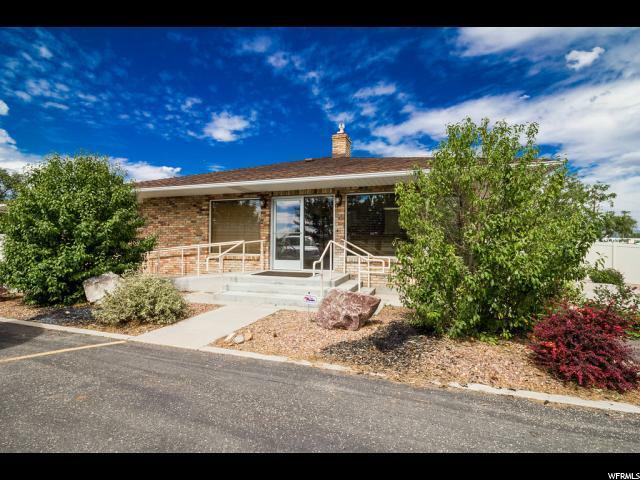 1,955 square foot updated and upgraded brick office building on 0.55 acre! 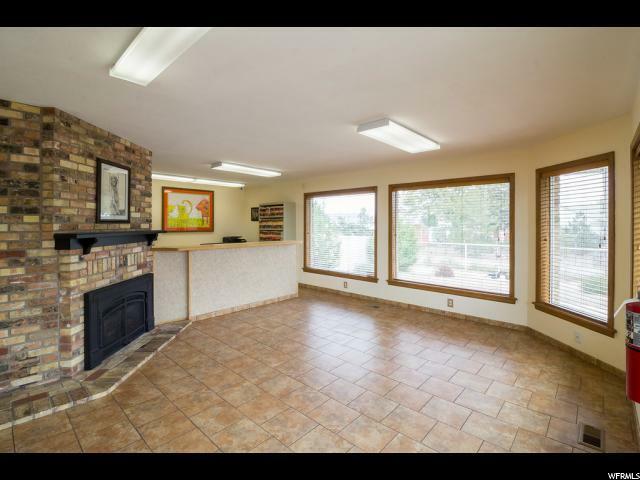 Spacious reception/waiting area with huge reception desk, large windows and gas fireplace. 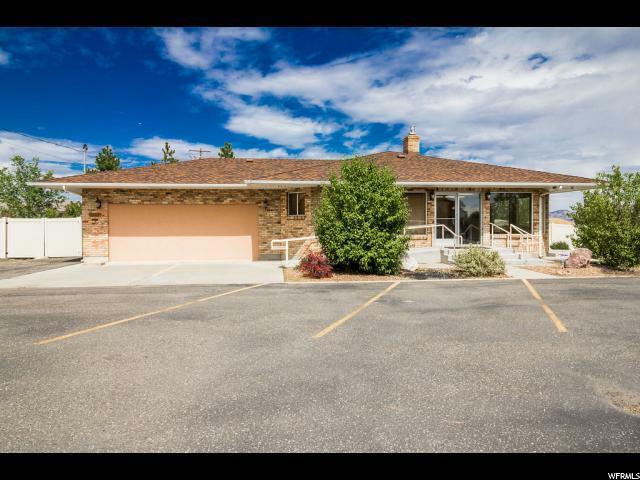 Newer, extra heavy duty roof, main and secondary electrical panels, newer on demand hot water heater, central A/C and gas forced air furnace. 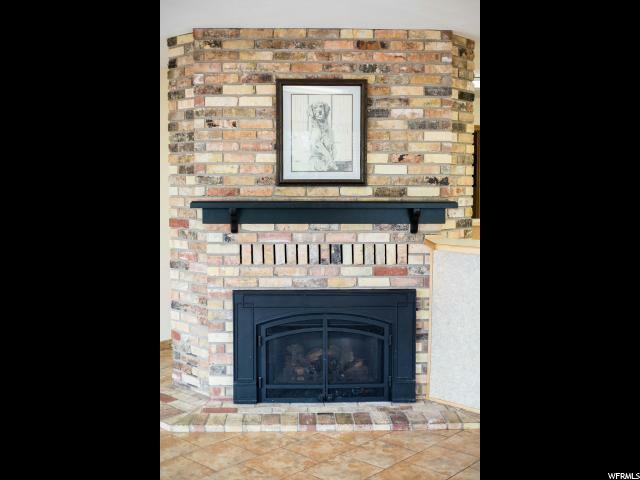 Large crawlspace great for extra storage. Security cameras included! Square foot per county records, Buyer to verify all info including square foot.